William Barr was appointed by President Trump to be the next attorney general of the US. According to Peter Shane William Barr marks another very bad turn for the body politic. In a radio interview today, he suggests that what may happen with the Mueller investigation is not stopping it, but burying it in various ways or keeping its contents from the public. 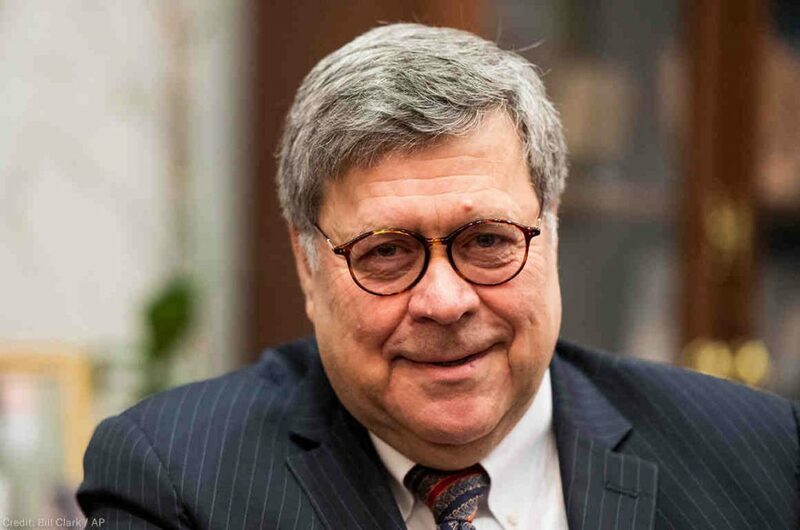 Barr has been described as the godfather of the deep and broad surveillance program that has reached into all our lives. His appointment is apparently another step toward making America great (for the ruling corporate elite) again. Well, it’s official. William Barr won’t stop the Mueller investigation AND he won’t commit to releasing its report. In effect, “investigate all you want, but I’ll do everything I can to protect the power elite and and ‘our’ agents of control (DT) from any accountability to the law. We won and we aren’t going to relinquish control. Ever.” The oligarchy continues its rampage on democracy.